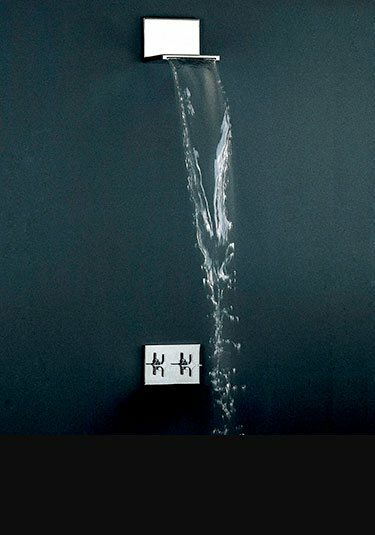 Livinghouse can supply the latest Italian styles of waterfall shower heads with beautiful cascading water patterns. 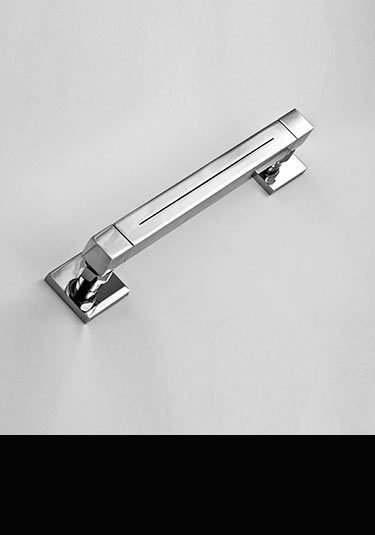 These luxury heads are ideal for waterfall shower design themes and we can offer chrome, gold, nickel and stainless steel finishes. 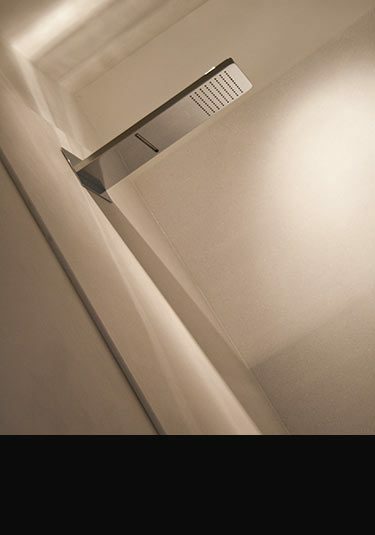 Our contemporary shower fittings are wall mounted and a supplied with different wall projections. 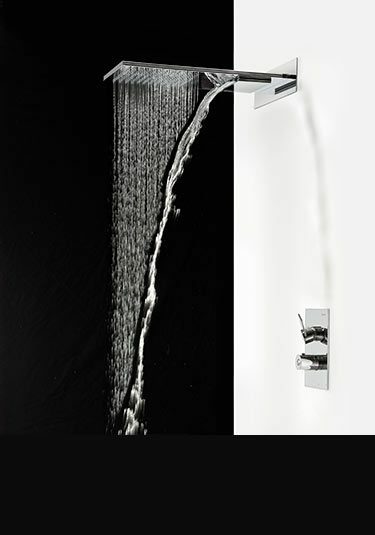 We also have impressive multi-funtion heads with lights, waterfall and rainfall shower patterns. 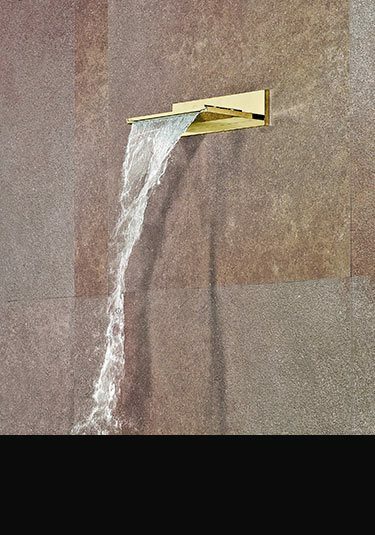 Beautiful contemporary styling with a cascading waterfall spout, this wafer thin stainless steel shower head is an ideal design choice for minimalist shower design. 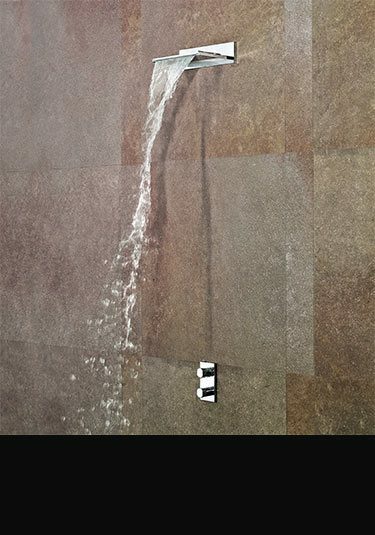 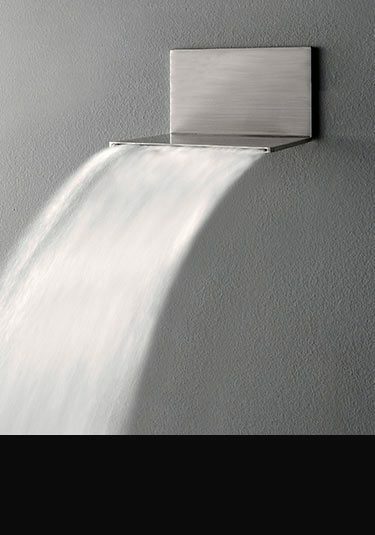 This impressive waterfall shower head is ideal as a design feature within luxury styled bathrooms. 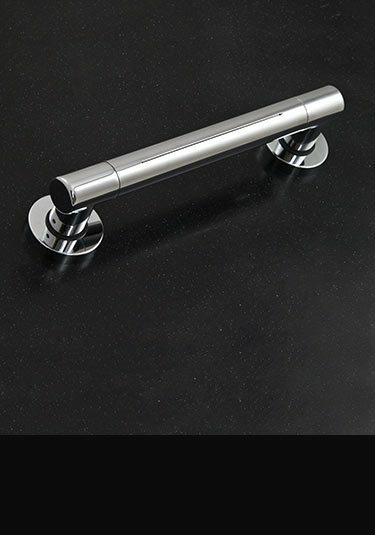 Available in brushed nickel which is similar to brushed stainless steel and polished chrome, this designer shower head is Italian designed and made.